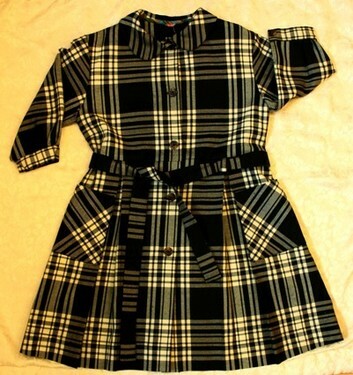 With school starting just around the corner, it is time to really get down to business and find some great Fall clothes! Well, consignor 235 has brought in the clothes you need. She has brought in a variety of items for 4,5,& 6 year olds. Great brands that make real quality items that will last you throughout the season. Check it out! Be sure to stop by the store to see other great items that 235 brought in! 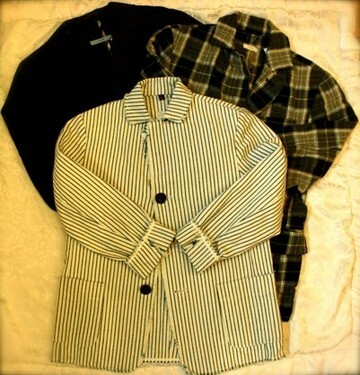 More sweaters by Papo d’Anjo, shirts by Bu & the Duck, and other great items! Very stylish blazers by Makie. All size 6. Another great floral shirt. 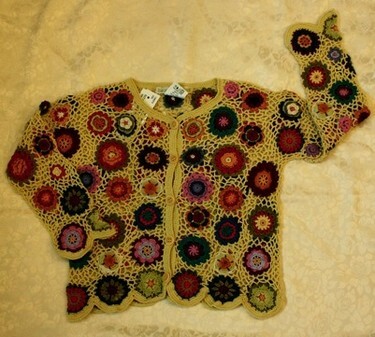 This one is by Papo d’Anjo, size 4. 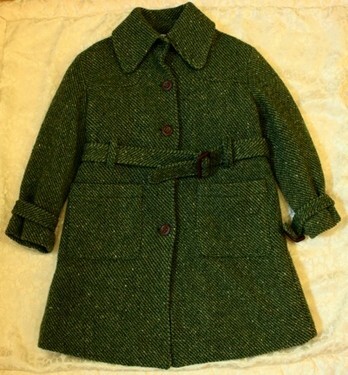 Another great long wool coat. This one is by Giesswein, size 4. 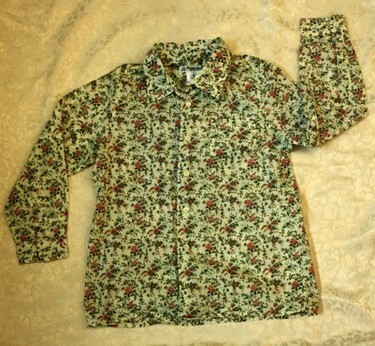 Gorgeous floral shirt by Bonpoint. Size 4. 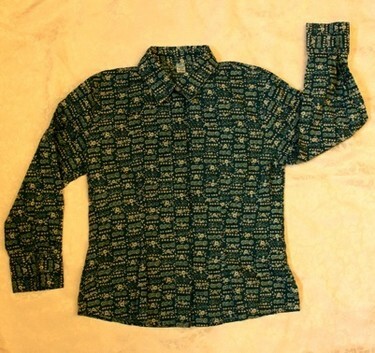 This unique sweater is by Bu and the Duck, a company that is, sadly, now out of business so this is a rare find! Size 4. 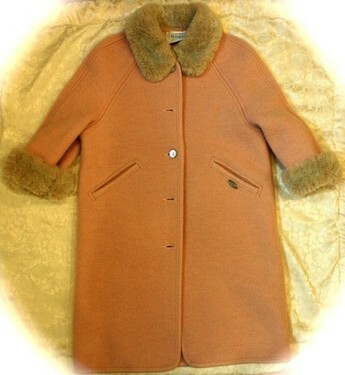 Timeless wool coat by Caramel BabyΧld, size 4. Amazing plaid dress by Makie, size 4. 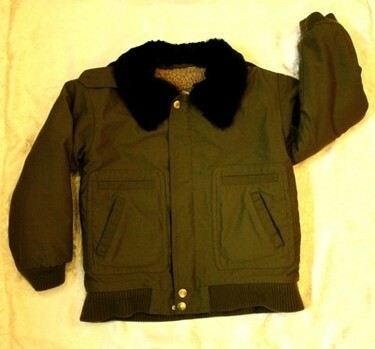 Crazy cute bomber jacket by Zef, size 4.